6 Feb 2017 Washington D.C.
Representative Doug Lamborn, R, CO, has introduced a pair of bills to eliminate the federal tax dollars that fund the budgets of National Public Radio (NPR) and the Corporation for Public Broadcasting (CPB). Upon the filing of H.R. 726 and H.R. 727, Lamborn said congressional Republicans need to prove they take fiscal responsibility seriously. “American taxpayers do not want their hard-earned dollars funding superfluous government programs just because that is the way things have always been done,” Lamborn wrote on his congressional webpage. Lamborn insisted that with a $20 trillion national debt, cuts must be made; since these broadcasting services have been able to pick up funding from private sources in the past, cutting the tax dollars flowing into their coffers now is a good start at reducing government spending. Rep. Lamborn, though, took pains to say that this proposal isn’t about the content aired by either of these broadcasting services. Lamborn noted that the savings to the taxpayer could reach upwards to $500 million annually. 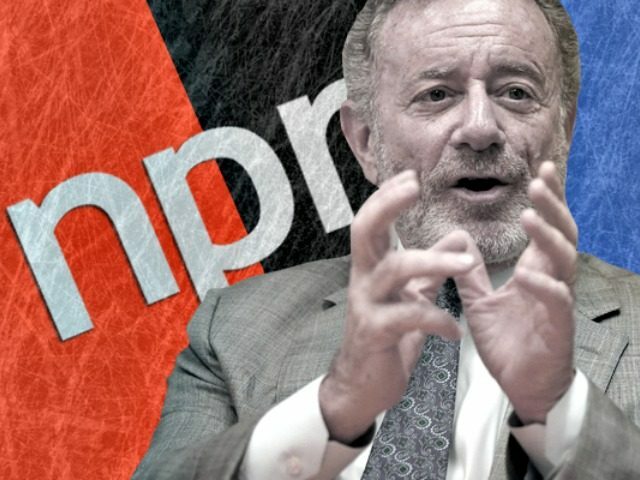 NPR features a webpage that breaks down its expenditures, but a recent assessment found that NPR receives about about 40 percent of its $166 million budget from the federal government, or about $66 million from taxpayers annually.